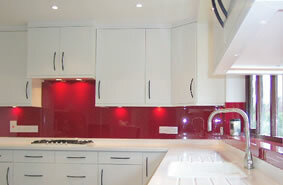 Glass Table Tops Decor Glass Leeds. Glass and Glazing. 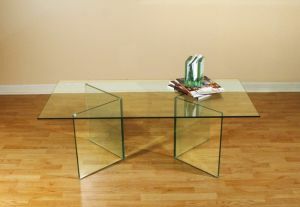 Glass table tops are up to the minute and elegant. We can manufacture table tops in various thicknesses and shapes using toughened glass.